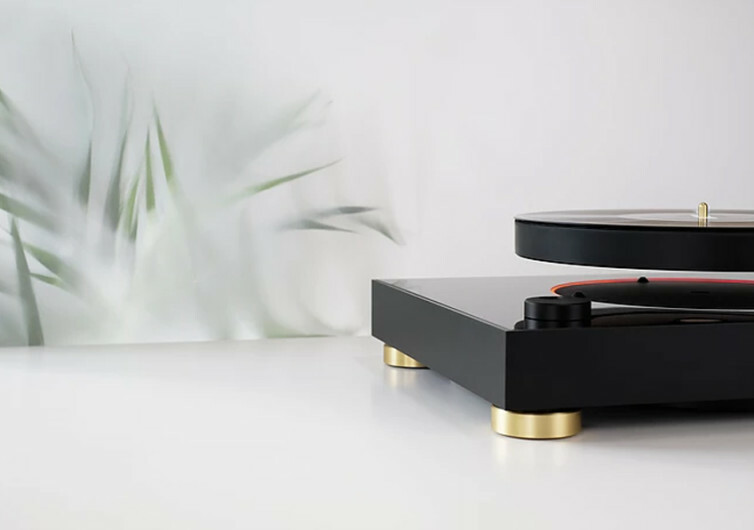 It’s not every day that you get the chance to be introduced to a music playing device that successfully marries the ingenuity of classic 19th century turntables with 21st century music reproduction and acoustic excellence that utilizes a state-of-the-art magnetic levitation technology. And if Edison were still alive, he surely will appreciate just how remarkably ingenious and elegant the MAG-LEV Audio ML1 is. The first thing you’ll notice about the ML1 is its uncannily simple design. 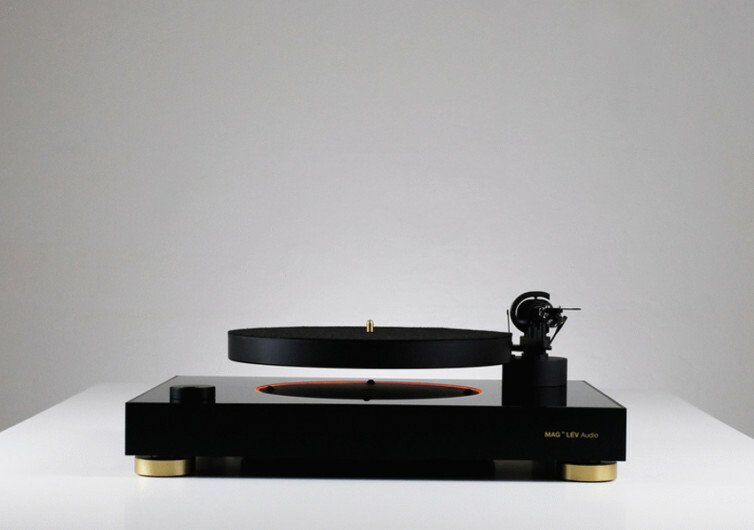 Unlike other modern versions of the classic turntable that comes flooded with adornments, the ML1 is as simple as having an elegantly-designed turntable sitting squarely in the center of a wood-finished base, and standing on four circular discs. The tonearm is not like the tonearms of the 19th or even 20th century, putting emphasis on the robustness of its design. A single knob is present on the front left-most corner of the ML1 base, providing balance to the tonearm anchored at the right back of the base. 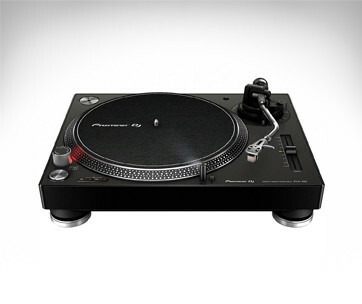 It’s an ingenious magnetic coil drive that powers the turntable, freeing you from the discernible hum of motor-driven turntables. 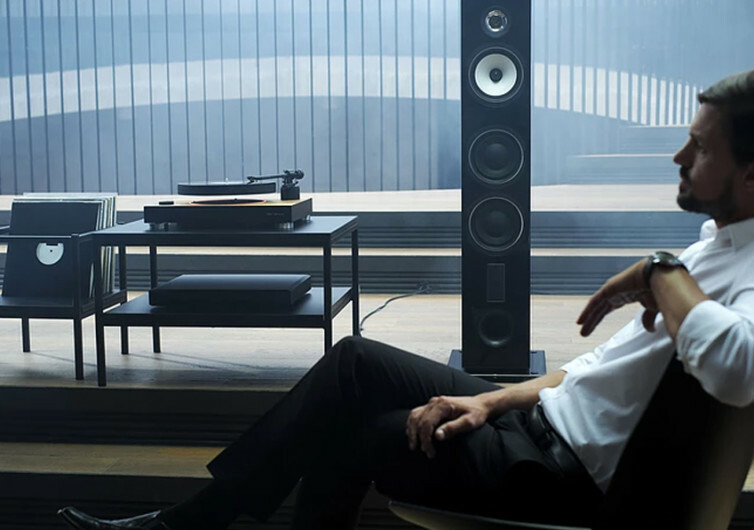 It’s as smooth as wine flowing down your throat while the noise coming from the turntable’s rotational motion is virtually nil. Even if you’ll put your ear close enough you’ll never hear even the slightest whimper of mechanical audio disturbance. 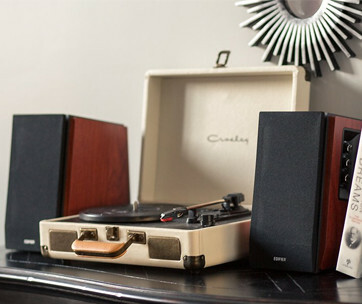 What your ears will be treated to is the superb sound quality of your vintage vinyl, whether it is on the 33-1/3 or the 45 RPM modes. 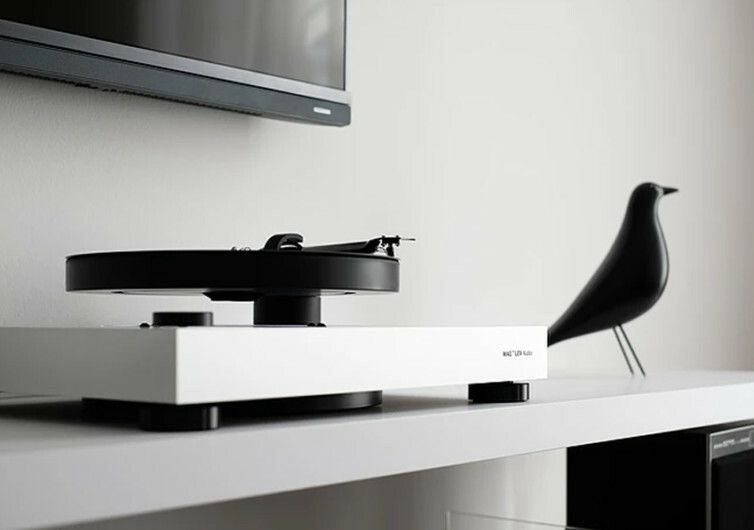 With a head shell and arm tube made of carbon fiber composite, the tonearm of the ML1 is very friendly to the touch, although it has a certain heft at about a quarter of a kilogram. 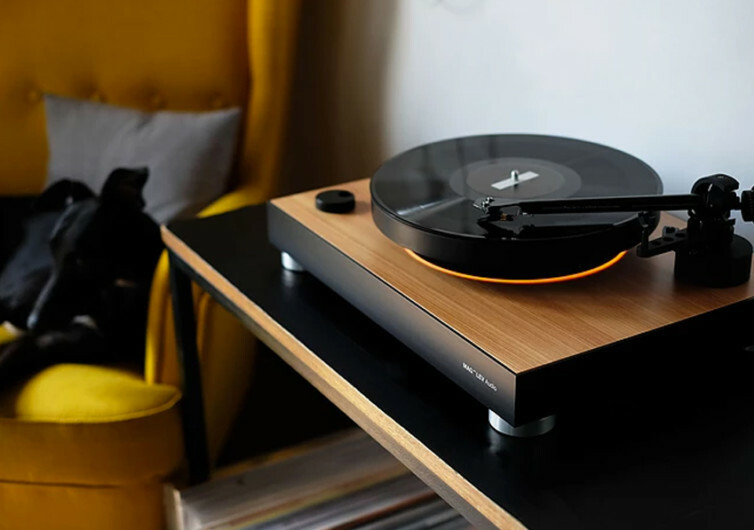 Nevertheless, playing your favorite vinyl records shouldn’t really be that much of a problem as the magnetic levitation technology embedded into the ML1 is enough to allow you more precise placement of the tonearm. 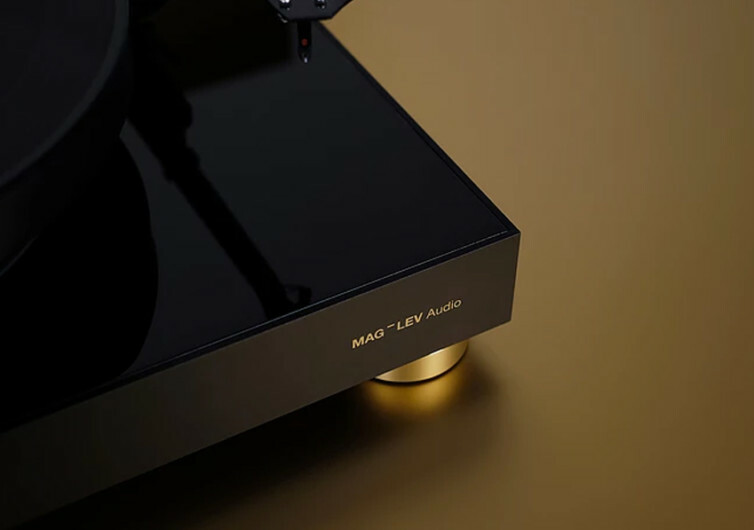 Stunningly beautiful, the MAG-LEV Audio ML1 is a classic masterpiece that can bring out the best in any music listening experience. 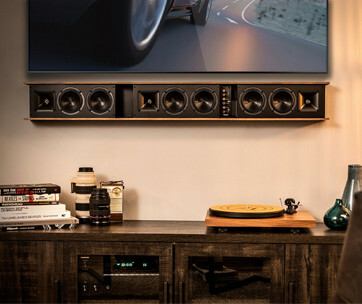 It’s a great addition to any living room, too.